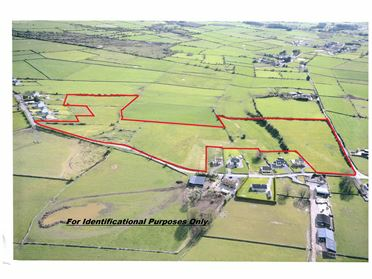 Excellent opportunity to acquire a lovely circa 0.5 acre site Subject to Planning Permission, the site is situated within walking distance of the picturesque village of Monivea and with Monivea Woods in the backdrop situated along an idyllic country road leading to Monivea Woods. 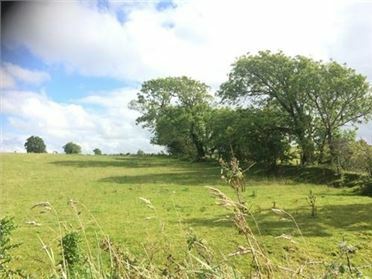 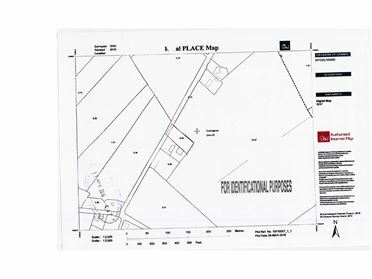 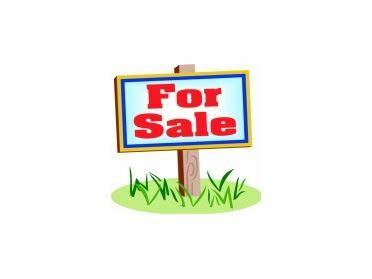 Excellent opportunity for an interested party seeking a nice residential site in Monivea village surrounds and along a lovely scenic country road in a picturesque setting with Monivea Woods in the backdrop. 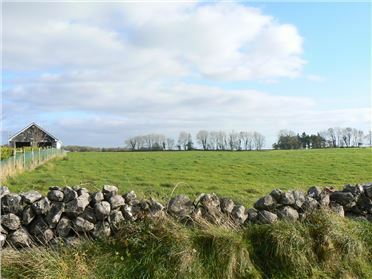 The property is within walking distance of the picturesque and quaint village of Monivea, located approximately 16 miles Galway city and approx. 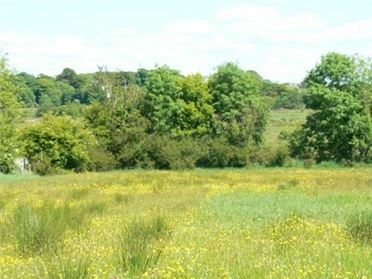 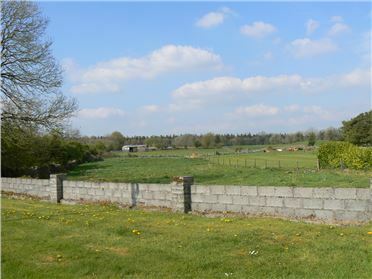 5 miles Athenry in a peaceful country setting close to Monivea Demesne Woods.